This year Newbury Carnival will be on Sunday 16th July. 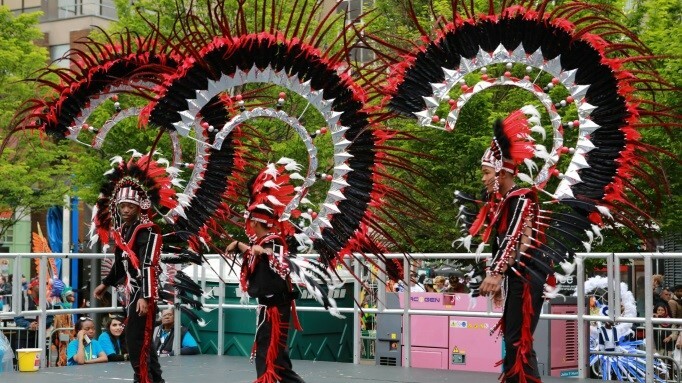 The Carnival Parade will start at 2pm and the procession will wind through the Town Centre and finish in Park Way. The Carnival Fete will again be in Victoria Park. It is free to enter the Carnival Parade and walking and dancing entries are as welcome and as effective as the decorated floats. There are prizes for the best entries. Carnival Parade Entries already received for 2017 include: Stagecoach Newbury and Marlborough; Community Youth Project; Newbury Friends of Save the Children and the Reading Scottish Pipe Band. Ian Green from Community Youth Group said “We had a great time in 2015 and young people still talk about their entry”. Previous postHooray – It’s Newbury Carnival 2017! Next postThe Secret is out – ‘Myths and Legends’ for Newbury Carnival 2017!